Here at KidSole, we don’t believe you should wait until old age to take advantage of performance enhancing and posture correcting insoles. 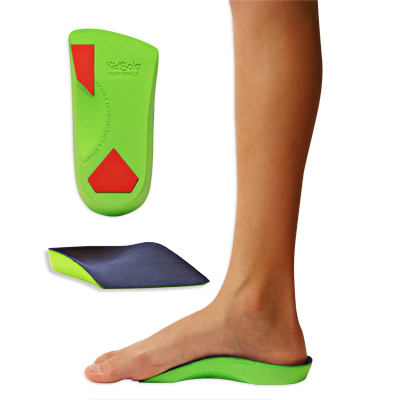 We stock a wide variety of problem-solving insoles, heel-cups and gel heel socks. If your child is always complaining about their feet pain, we are here for you. Our mission is to help kids’ with feet issues feel more comfortable in their shoes! If your goal is to give your child the best possible start in life, KidSole is for you! Our Orthotics collection is for kids with posture or foot development issues like foot arch problems, over-pronation or ankle disorders. Our Heelcup, Heel Pad, & Gel Socks are for kids with heel sensitivity issues. 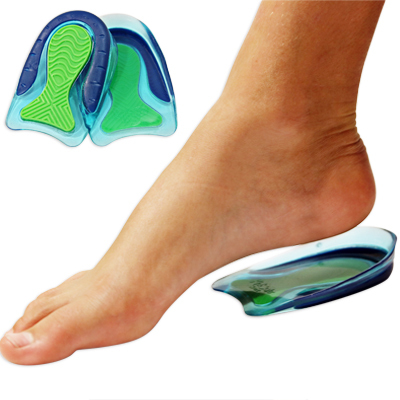 KidSole is here to bring you the best foot pain relief products, designed exclusively for Kids! All KidSole products are thoughtfully designed & come with an unconditional money back guarantee. 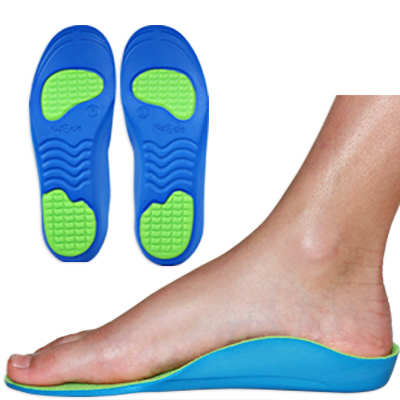 KidSole covers a WIDE range of posture correcting and foot support solutions. Check out our store to see all of the types of insoles we carry! Introducing the Neon Shield 3/4 length insole by KidSole for kids with flat feet, foot pronation & undiagnosed arch support issues. The KidSole Memory Foam Sport insole is ideal for athletic and active wear and comes with Micro-Bead Technology for maximum traction while in use. The Neon Fix Orthotic Insole is crafted from premium medical grade PU foam for children with pronation, heel and arch support problems. KidSole first and foremost stands for quality. 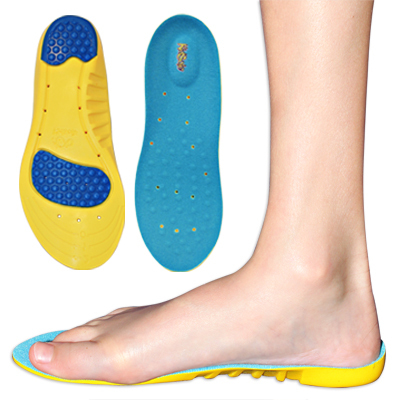 KidSole has the widest variety of toddler and big kids’ insoles in the world! Every insole we sell is tried and tested to work and feel great! Best of all, Kidsole can always be trimmed to fit with ordinary household scissors. Best of all, every insole we sell comes with an unconditional satisfaction guarantee. Here at KidSole, we ship every single order FAST. We give all our customers who spend over $15 FREE 3-Day Shipping. Customers who spend over $25 receive FREE 2-Day Shipping. If you spend less than $15 at checkout, your 3-day shipping is discounted to only $2.00. We are passionate about giving your child the best possible start in life. We are here to bring you the highest quality products, all thoughtfully designed to help you nurture your child’s foot development. Please feel confident messaging us with any questions or concerns. We have an unconditional money back guarantee on all our products. We are here to help you!